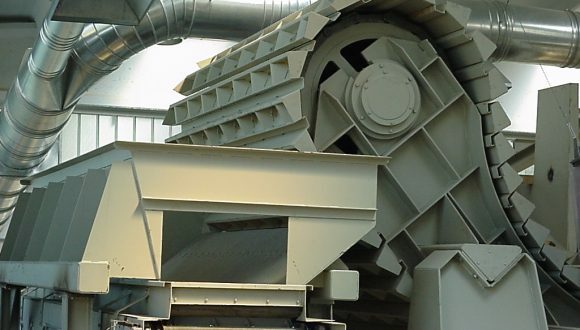 A screening bucket is commonly used for the primary selection, screening and separation of materials and consists of a number of screening blades with a variation in openings, depending on the process. 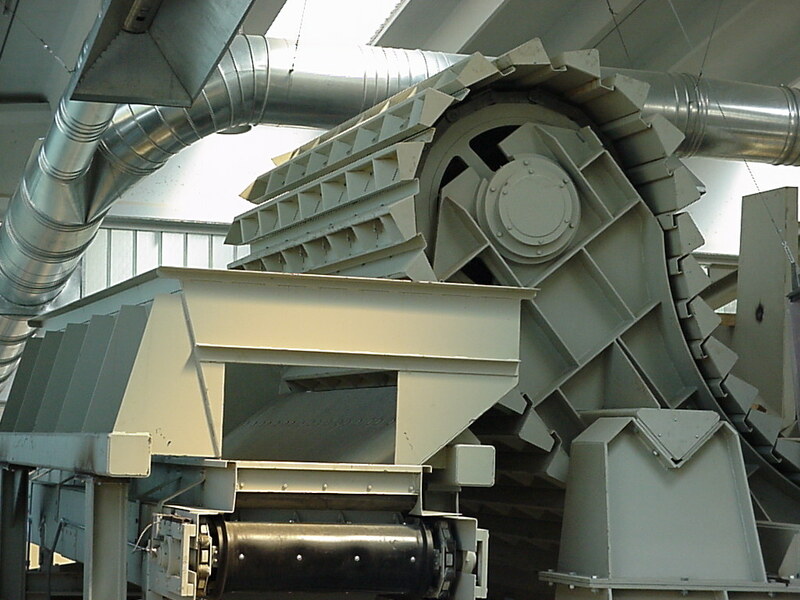 The design requirements of the screening bucket have always had Bezner’s special attention. For instance, for the construction and demolition waste industry, a solid construction of the screening buckets is vital. For your optimal screening machinery, we offer tailor-made engineering according to your requirements. Please contact us and find out what Bezner can do for you.